Dr. Josh Davies is a Yamaha Performing Artist and two-time Grammy nominated performer that enjoys a diverse career as a versatile performer and educator. He has performed extensively throughout the United States, Mexico, Canada and Europe in venues such as Carnegie Hall, The Kennedy Center, the Meyerson Symphony Center, and both Jubilee Auditoriums in Alberta. Josh’s discography spans many genres from classical to jazz, baroque to contemporary, and rock to funk. He is on the premier recording of John Corigliano’s Circus Maximus written for The University of Texas Wind Ensemble, which was featured on NPR, at Carnegie Hall and other performances throughout the United States and Europe. He has also held positions and performed with symphony orchestras of Austin, Abilene, Brazos Valley, Calgary, Kamloops, Lethbridge, Medicine Hat, Monterrey Symphony, Monterrey Chamber, Red Deer, Regina, Round Rock, San Antonio Chamber, Temple, Thunder Bay, and Victoria (TX), as well as The Austin Chamber Ensemble, The Austin Chamber Winds, The Austin Lyric Opera, Altius Brass, Prime Time Big Band and the Monterrey Metropolitan Opera Company. 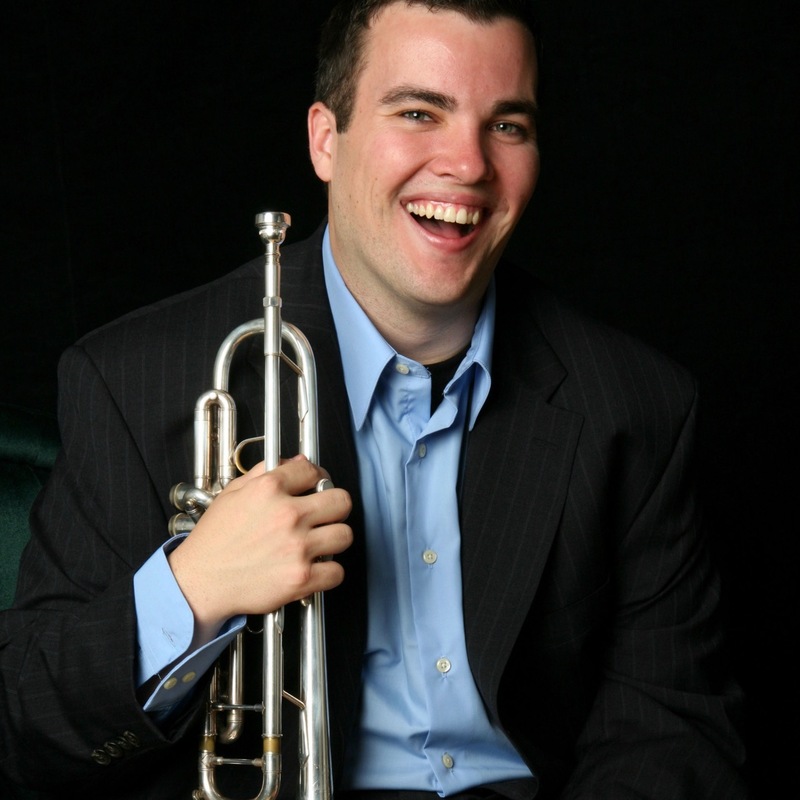 Josh is the professor of trumpet at the University of Lethbridge in Lethbridge, AB, Canada, teaches jazz history and is the director of the U of L Jazz Ensemble. Previous university teaching positions include Temple College, The University of Texas at Austin, Concordia University-Texas and Texas State University. Dr. Davies holds the D.M.A. and M.M. degrees from The University of Texas at Austin and a B.M. degree from The University of North Carolina at Greensboro.